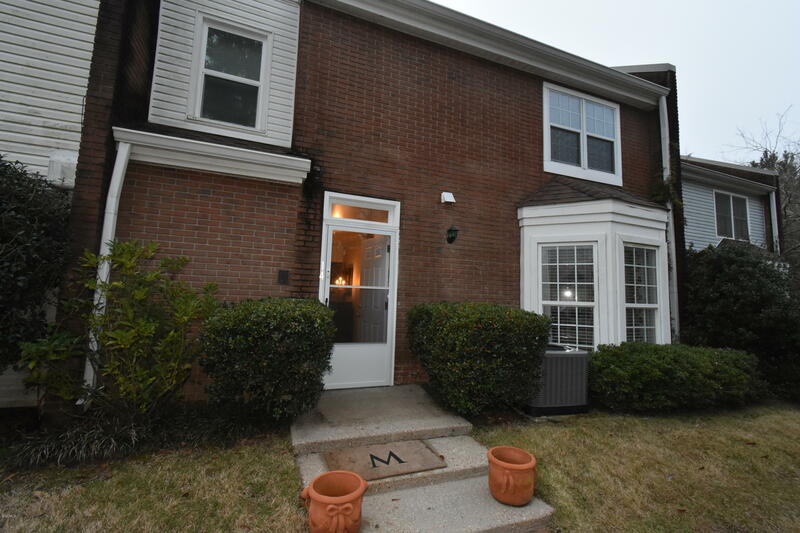 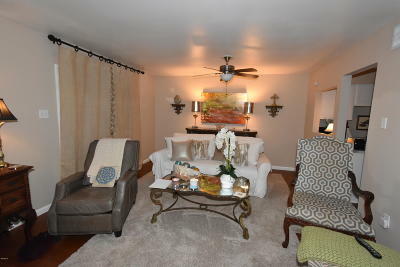 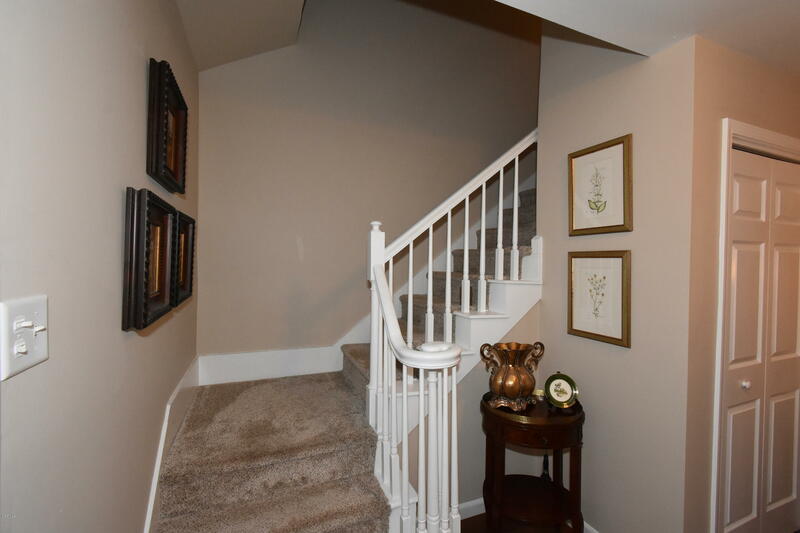 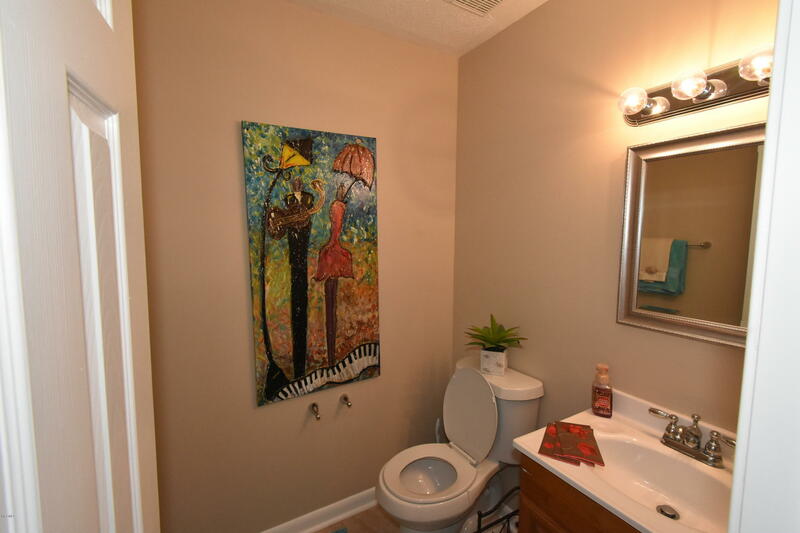 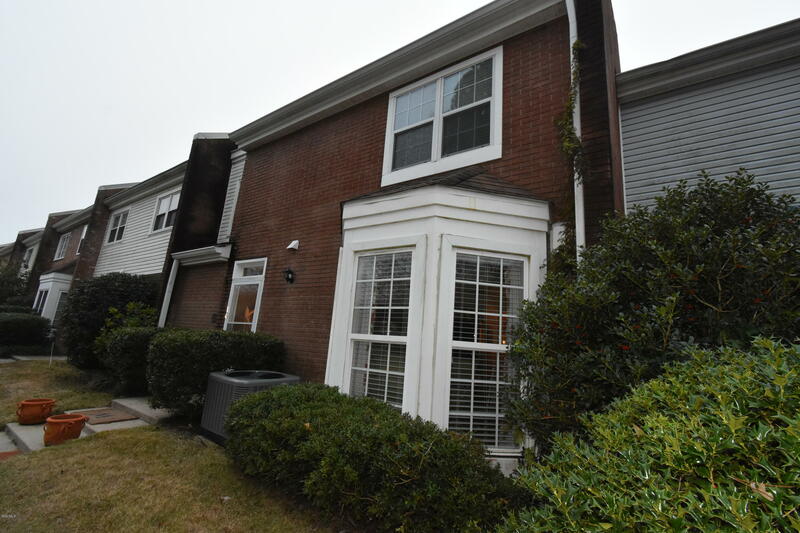 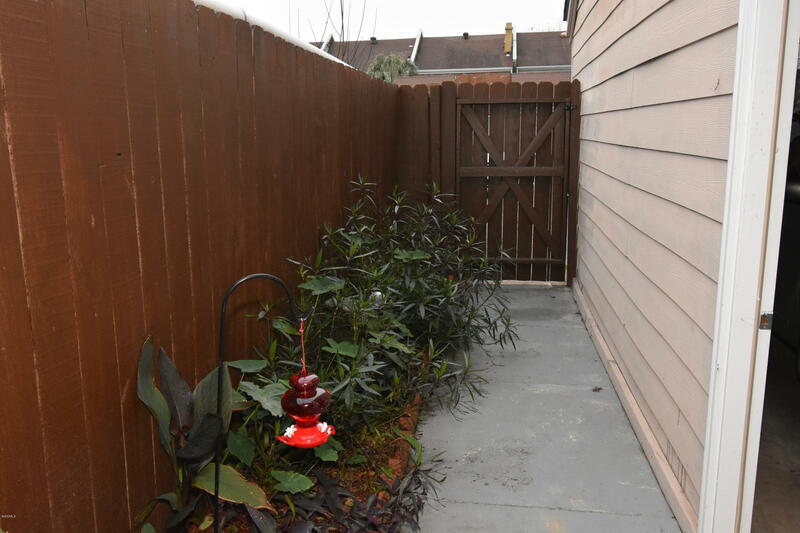 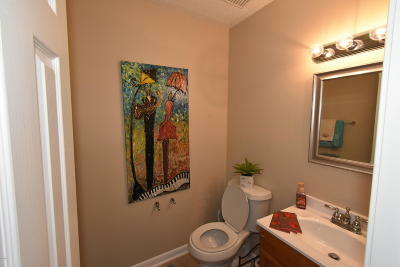 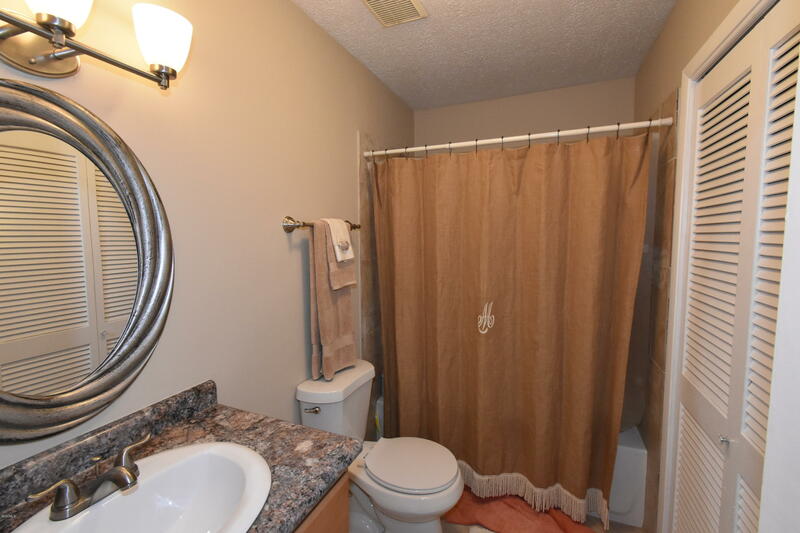 Stunning, renovated townhome located close to everything. 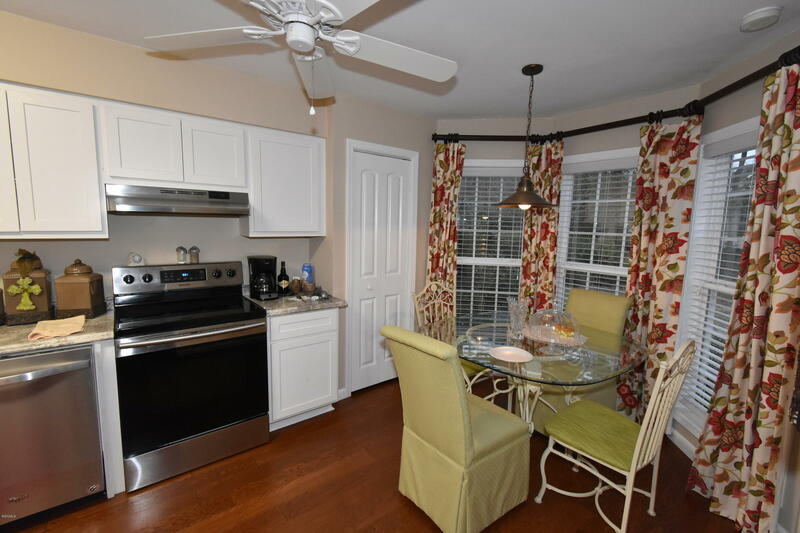 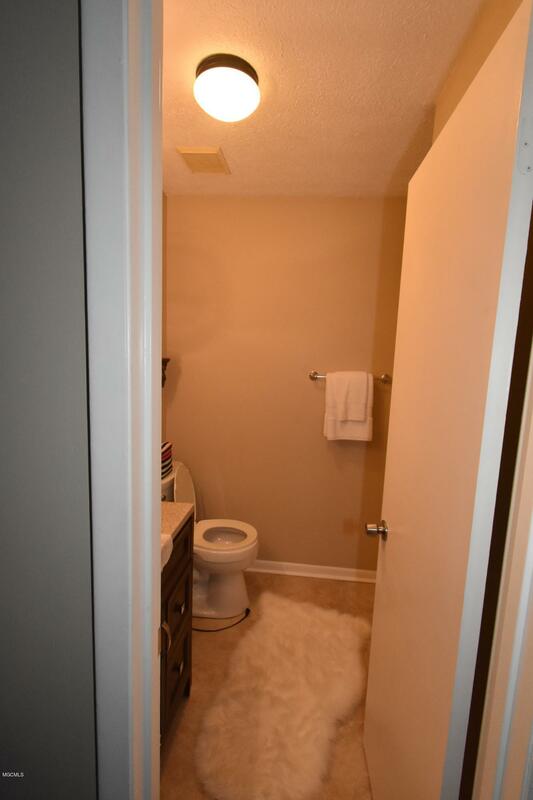 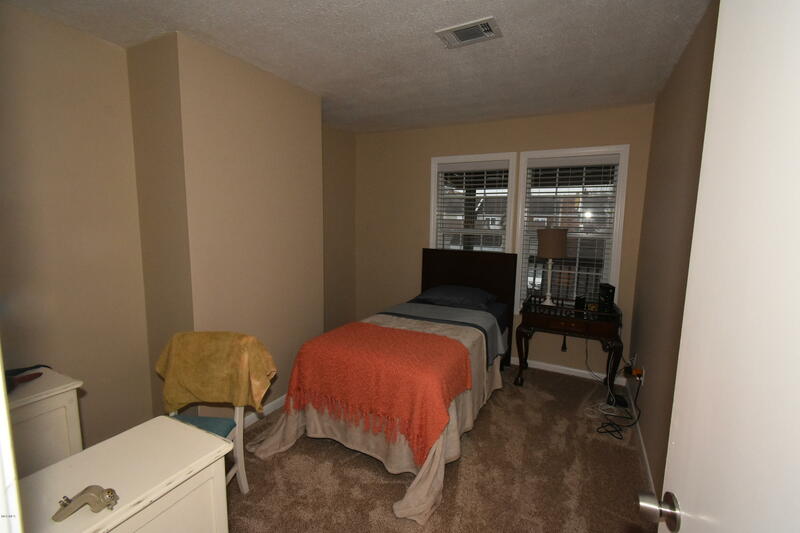 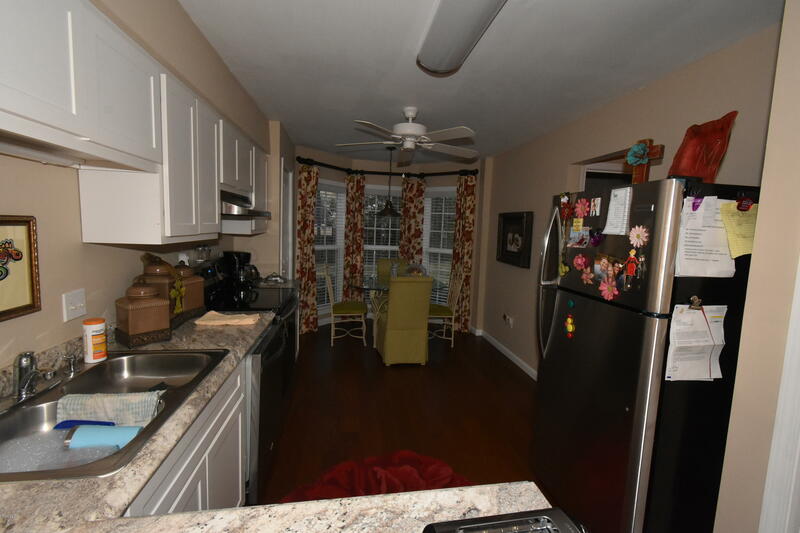 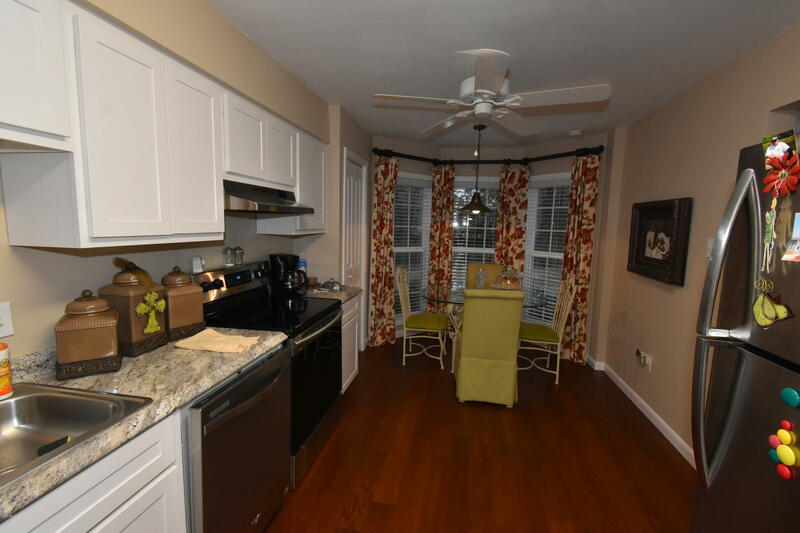 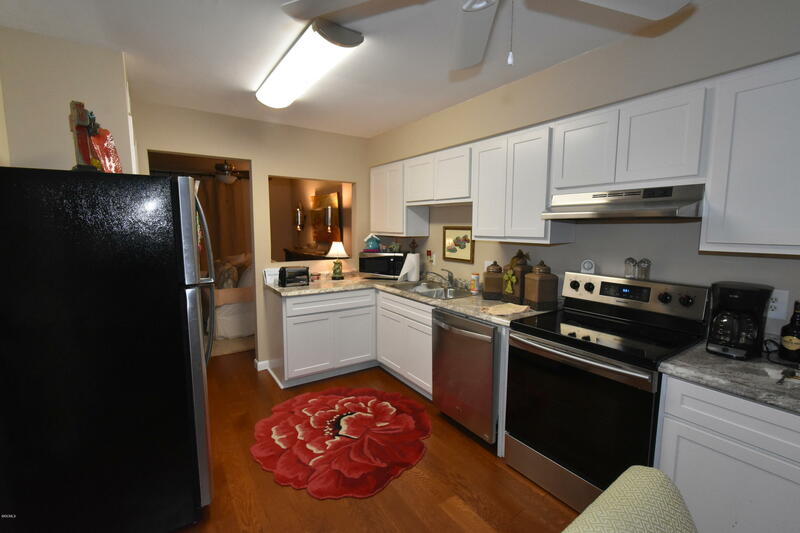 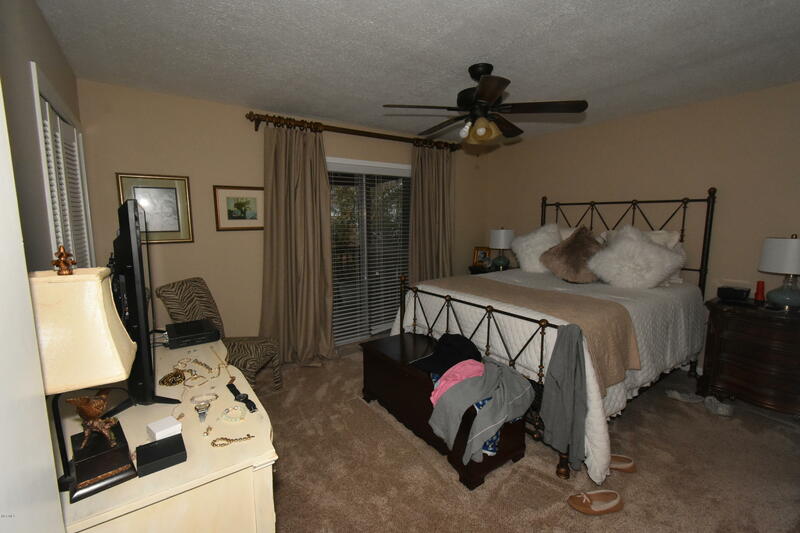 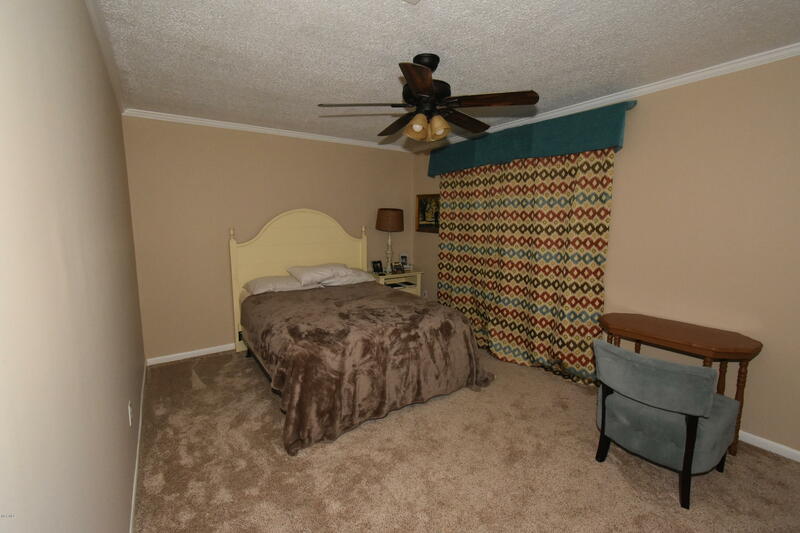 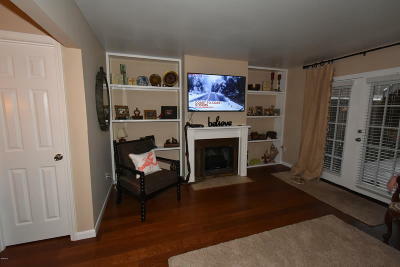 Complete, recent renovation with new floors, cabinets, paint, appliances, and more. 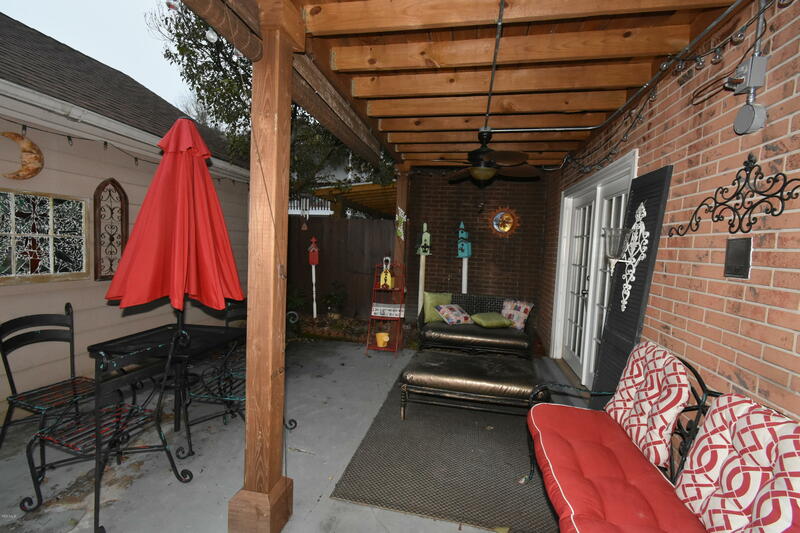 Private covered courtyard has a French Quarter feel. 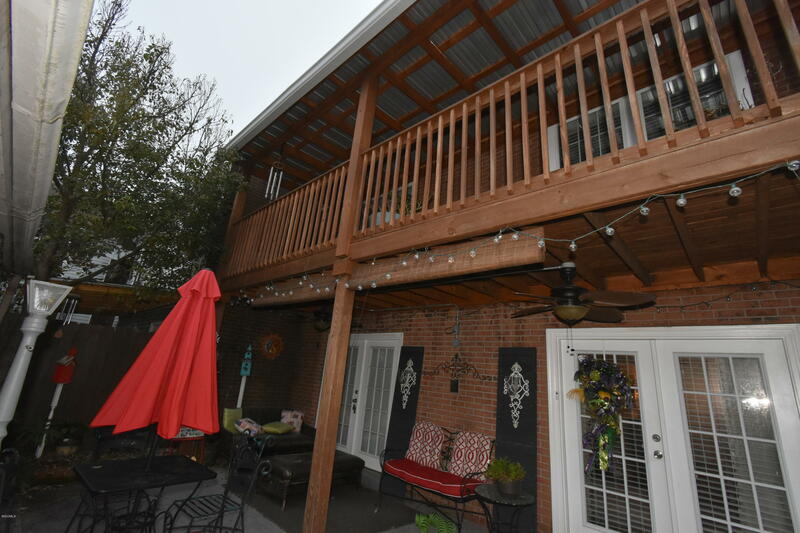 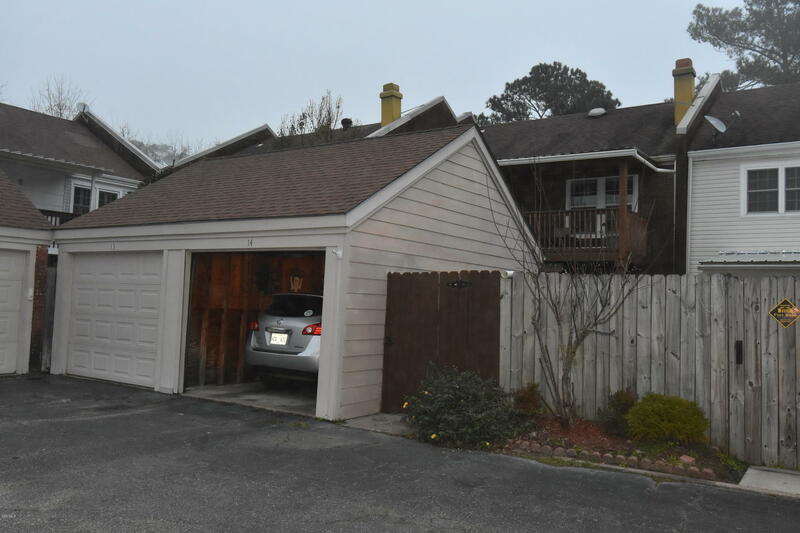 Single garage, large rooms, beautiful built-ins, eat in kitchen, updated bathrooms, and more make this somewhere you will want to be. Directions to Property: From Courthouse Rd, East on Commerce. 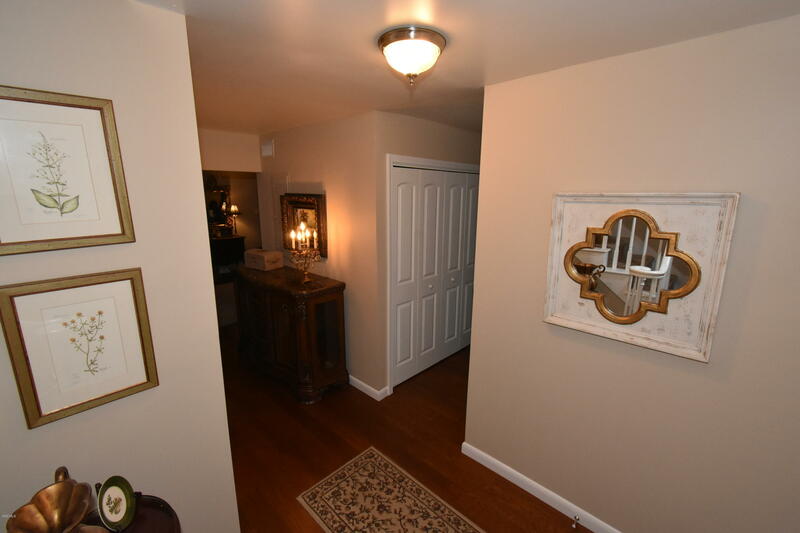 Enter Racquet Club driveway and go around to the rear.